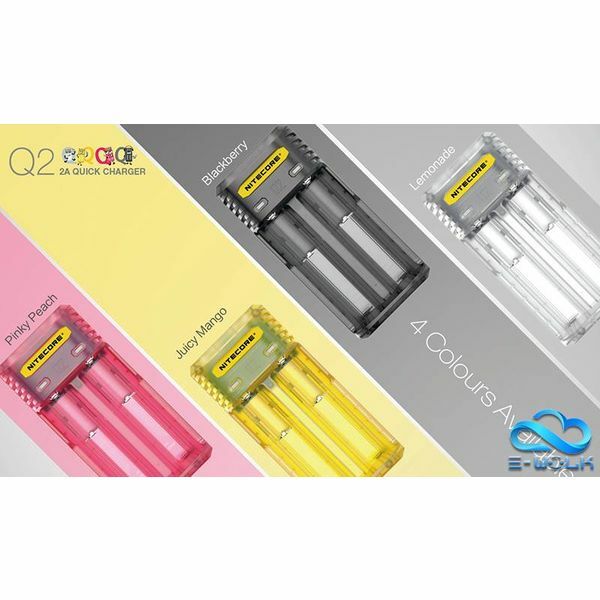 Q2 is a brand new cute charger from Nitecore Q series with unique appearance and compact size. 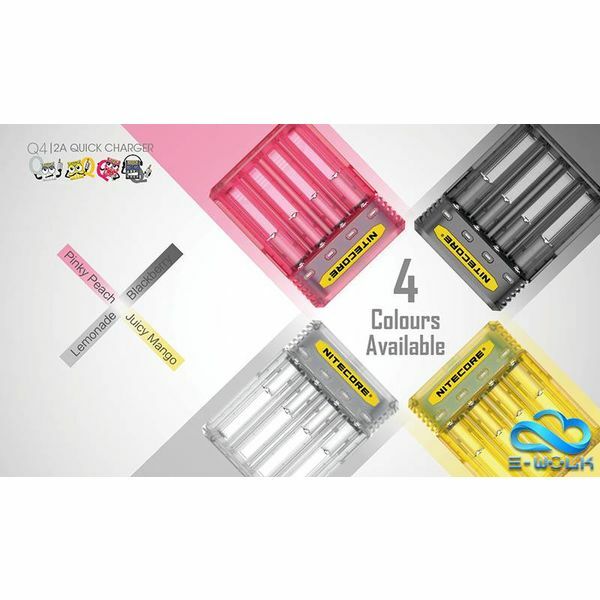 It has a revolutionary charging mode for IMR batteries with 2000mA max output current. 4 attractive colors. Nitecore Q4 battery charger is compatible with almost all types of rechargeable batteries. The charger utilizes four bays to independently charge different batteries simultaneously. 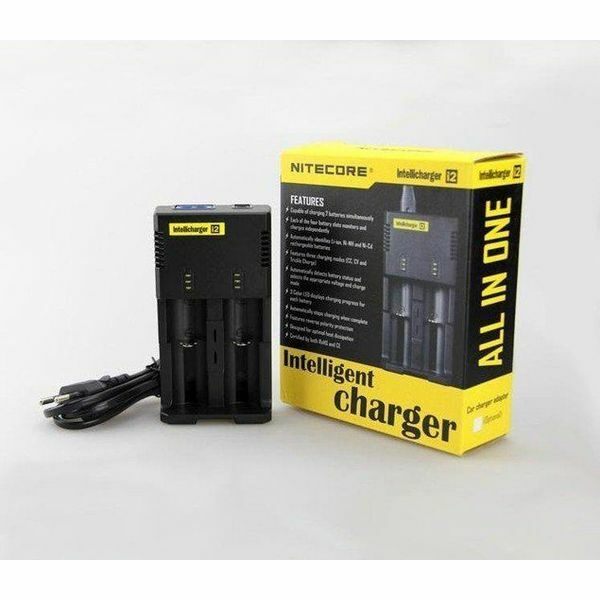 The Nitecore LC10 is a portable, fast acting charger for cylindrical lithium ion batteries. Featuring a USB cord on one end and magnetic connectors on the other. Golisi S2 is a new generation smart charger of O2, supporting 2A fast charging with clear LCD screen. You can charge your battery faster and safer with advanced protections.